Riga International Airport, or RIX, as it is known by its code, has opened the longest runway in the Baltic States. The runway can accommodate any size and type of plane without limitations. According to the plan, the runway has been extended by 650 meters, which makes its total length now 3,200 meters, ranking Riga in first place among the Baltic countries; it has surpassed Tallinn with its 3,070 metre long runway. 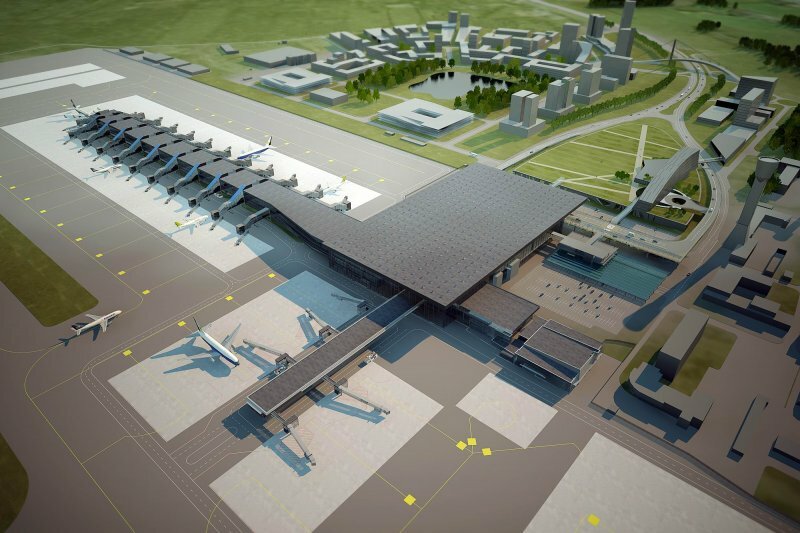 One of the major preconditions for the airport becoming a prominent Northern-European air transit centre has been accomplished. 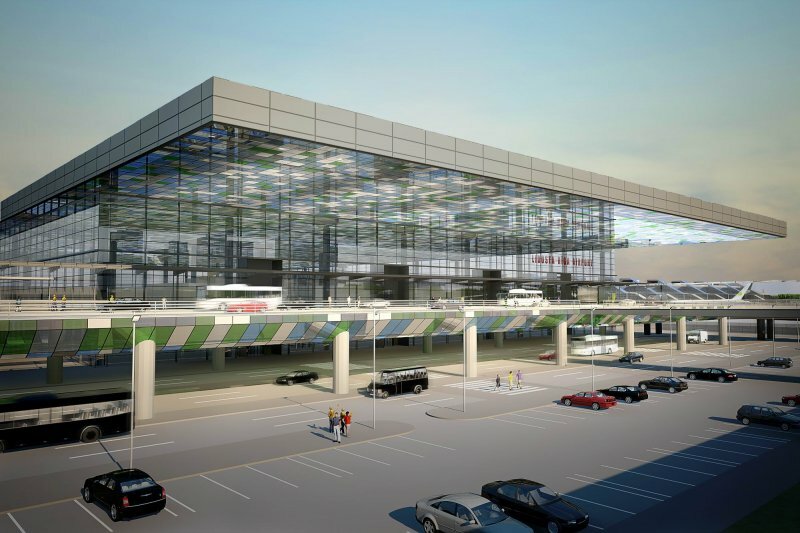 The new extended runway allows the airport to handle intercontinental flights, as well enabling inhabitants of the Baltics to reach a wider number of destinations, which makes travel more comfortable and convenient. The implementation of the RIX runway extension and reconstruction of the lighting system began in May 2007. The total cost of the project is 23.5 million Euros, with 16.5 million coming from European Union Cohesion Fund joint financing.